New Delhi: Prime Minister Narendra Modi is all set to flag-off ‘Train 18’, recently named as ‘Vande Bharat Express’, from New Delhi Railway Station on February 15. The advanced, superfast train has been named ‘Vande Bharat Express’ by Railway Minister Piyush Goyal. It has been manufactured at the Integral Coach Factory in Chennai. 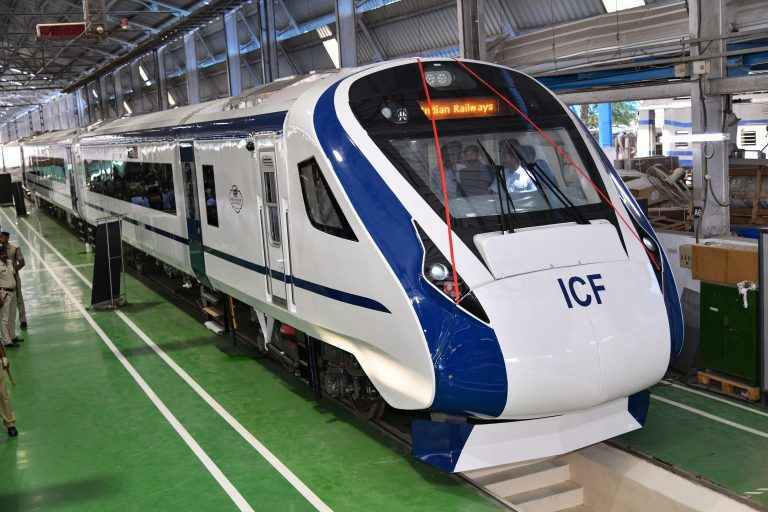 The Vande Bharat Express will replace Shatabdi Express to become the fastest train in India, with an average speed of 180 kmph on the Delhi-Mumbai train route. The trial run of the train was recently conducted. On February 15, the train will run from New Delhi to Varanasi, which is the Parliamentary Constituency of Prime Minister Narendra Modi. The 16-coach train will soon replace Shatabdi Express across the country. “The PM will flag off the train at 10 am on February 15 and there will be a function in which he will give a speech as well. 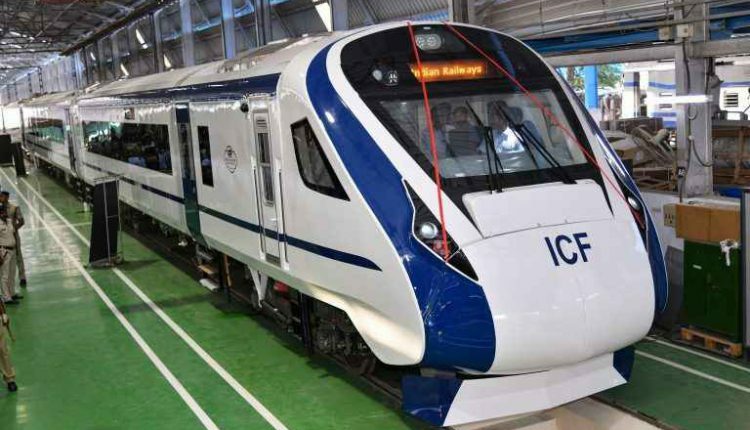 It’s a matter of great pride for us as this is Railway’s first indigenous train,” said a senior official of Northern Railways, New Delhi.